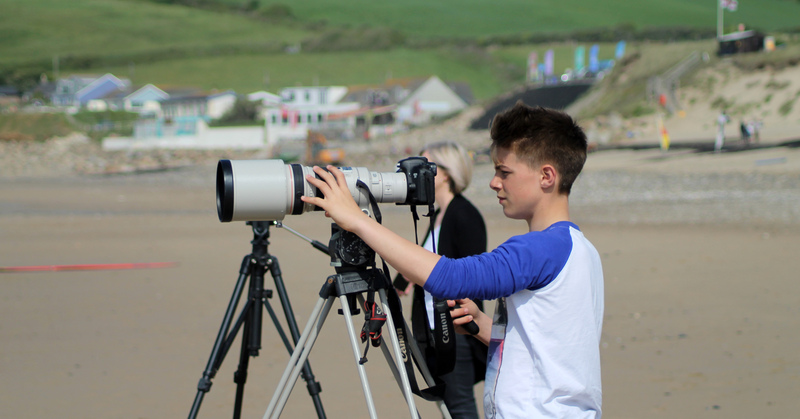 Global Boarders Surf Development is a Centre of Excellence in SW Cornwall aimed at the intermediate , elite and competition standard surfer looking to re-inspire / further enhance their surfing knowledge / ability. 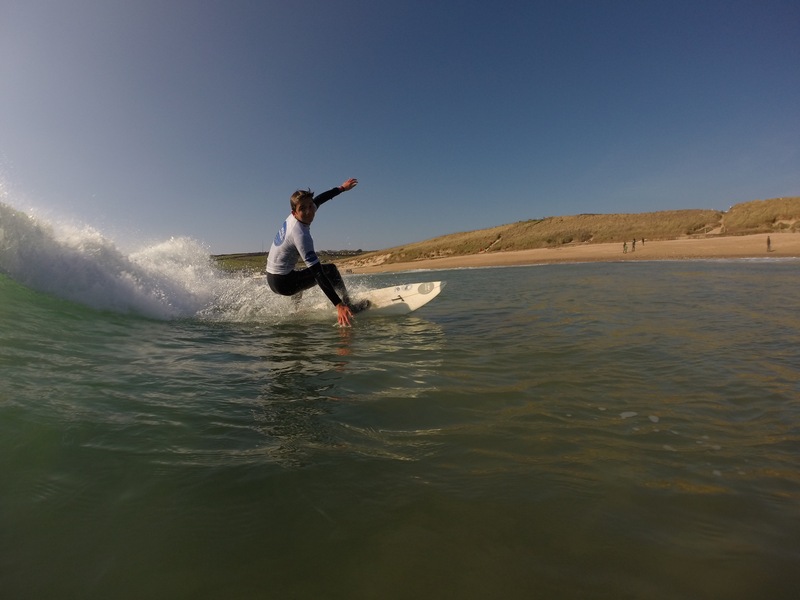 As Cornwall’s No1 mobile surf school, the Global Boarders coaching team guarantee that the surf location will perfectly match your ability and coaching focus. Whether it’s overcoming a fear of reef breaks or improving barrel riding techniques, SW Cornwall has an unmatched variety of beach, point and reef breaks spread over multiple facing coasts making it one of the most varied and consistent destinations in Europe to progress as an intermediate – competition standard surfer. The Advanced / Elite Surf Development session are run by coaches who’s qualifications include level 3 Coaching and Level 1 Judging – International Surfing Association (ISA), Sports Science & Nutrition degrees. We do not take Advanced Surf Development bookings through our website, guaranteeing your surf package is organised traditionally, on a one-to-one basis, ensuring that no detail is overlooked giving you one of the best surfing experiences in the UK. Are you ready to take your surfing to the next level? Then give us a shout on 01736 369995 or drop us an email.